As a city in South Louisiana, the New Orleans area comes with its own unique pest control problems. Our warm, semi tropical climate creates the perfect atmosphere for pests to thrive and grow their colonies. There are a few insects that survive best in our city, because of this, you’ll find that makes New Orleans Pest Control difficult for homeowners to manage on their own. 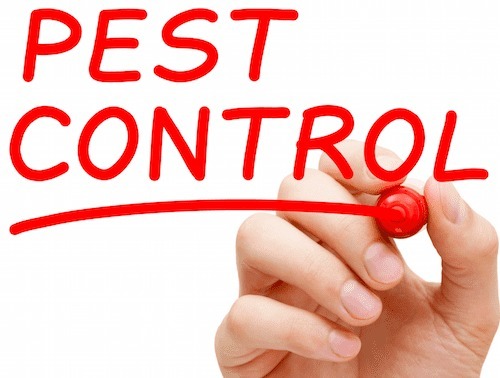 ​We are a locally owned and operated pest control company and are fully licensed, insured and bonded. Your pest control services are fully warranted in-between visits. If you ever become aware of new pest activity in-between regularly scheduled service visits, we will return and retreat at no additional charge until we have controlled the problem. Preventing and eliminating pests in commercial facilities are tasks we are particularly well-suited to handle. Getting rid of bed bugs can be difficult on your own without the help of an expert. We specialize in full service integrated mosquito management programs.